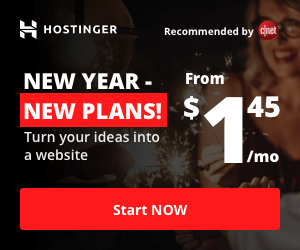 Today i have a great tip for your laptop. 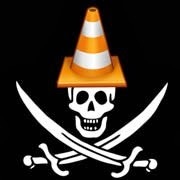 Many of the people use VLC media player on laptop to view videos.VLC media player is good media player but it can damage your laptop. HOW? The total limit of volume is 100.This limit of volume do not damage your speakers of laptop but VLC media player is audio booster software which provide total limit of volume from 200 to 400.In this case volume above 100% , the brass caps on the speakers are burnt which in turn damages the speakers .Which can easily damage your speakers of laptop.And the speakers of your laptop become after damage like a .......? So don't use VLC media player on your laptop and even on PC speakers. Otherwise you will lost speakers permanently.